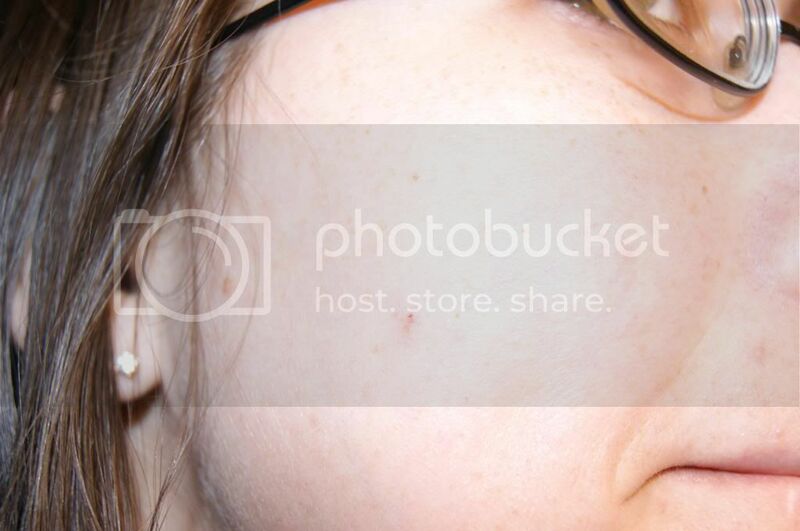 I have pretty terrible skin. 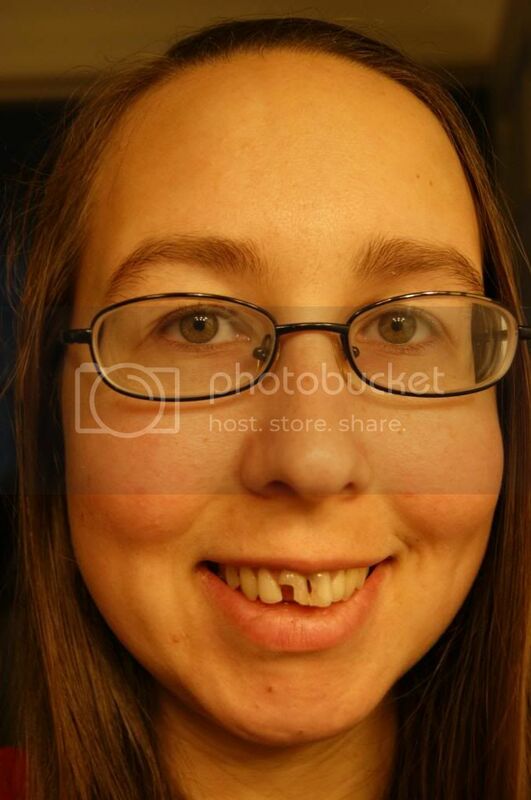 It looks awful without makeup, but due to the condition of it, it also looks pretty bad with make up on. Most makeup tends to look like a mask and not even cover my bad skin, but rather highlight it. Not to mention that it breaks me out making me look even worse. 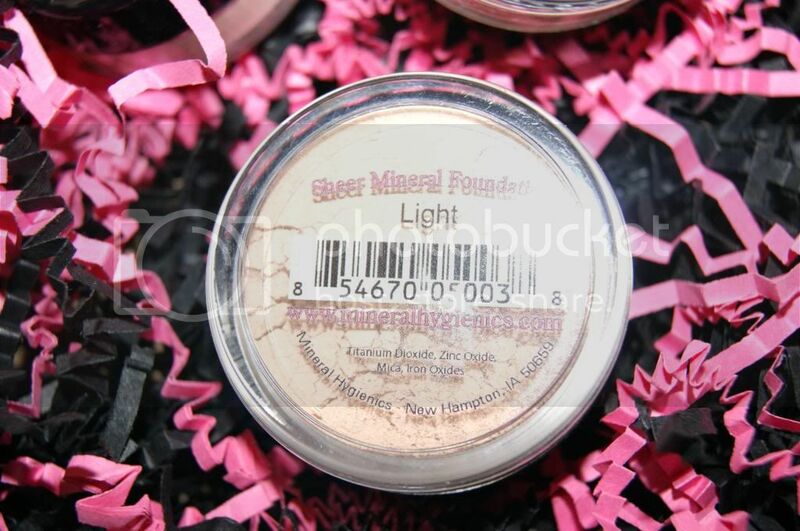 I have heard so many great things abut mineral makeup, so I tried some, more than once. Each time it looked terrible. So I thought that either all makeup was the same or that my skin was just not capable of wearing makeup correctly. I still kept trying though. I was determined to find something that worked for me(at least better than the other products I've tried). I did not really expect to actually find something that worked. It actually works on me. I am overjoyed to be able to wear makeup without looking like a clown. I guess that it really is just the quality of the products that makes the difference. Of course the pictures do not come close to doing these products justice. These colors are all so natural-looking and blend so easily that I can mix them or wear any of them alone and no matter what it will look natural and perfect. I love having the different colors though so I can match how my skin looks on a given day. If I am more tan, I can go slightly darker, and when I am pale, I can go lighter. The mixing is seamless. And as perfect as these foundations look alone, they look even better when used with Finishing Powder. 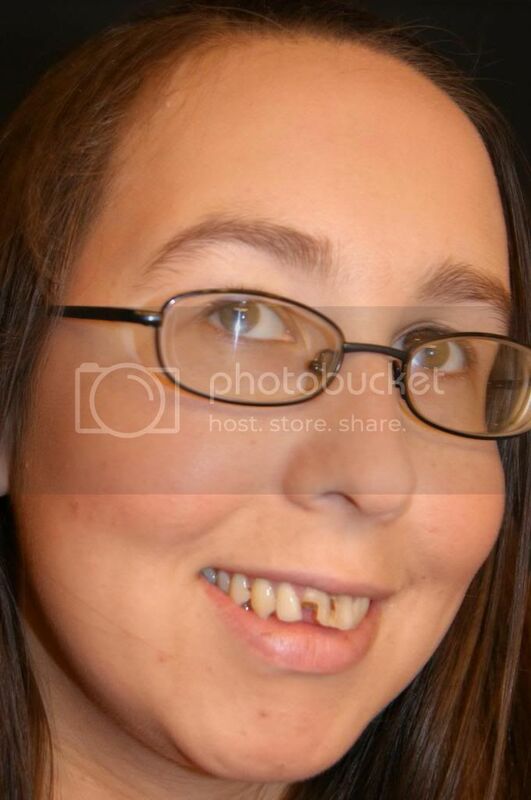 Once again, the picture is a disgrace to the beauty of this product. This finishing powder makes your skin look like a porcelain doll. Flawless and completely gorgeous. It feels weightless and just glides on your skin. 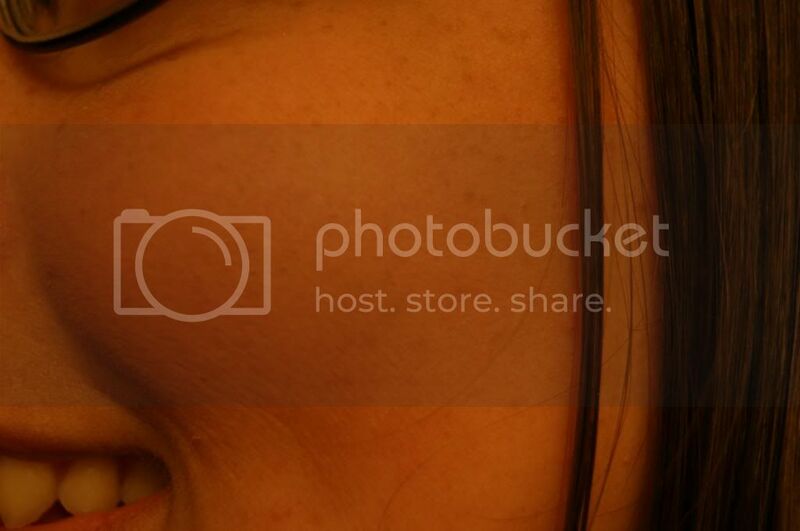 It is like taking an already gorgeous photo and airbrushing any miniscule imperfection. And not that you will need anything else, but for an even more complete look, you can add a bronzer to make your skin really glow. 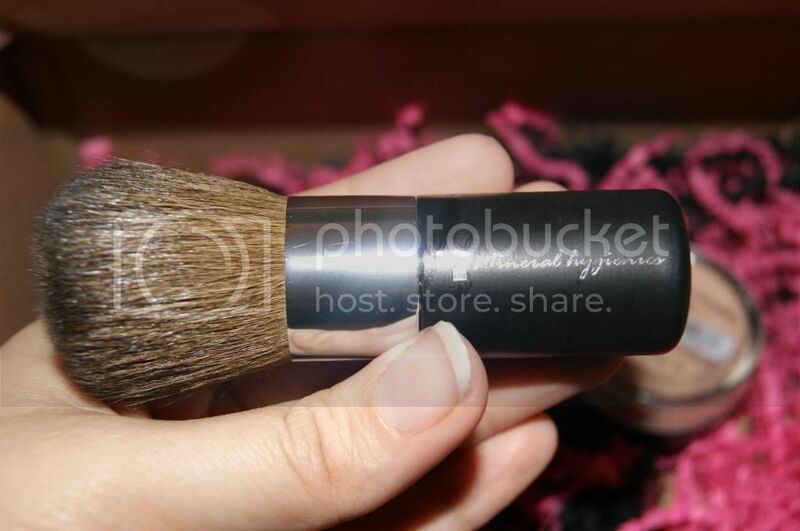 This is such a gorgeous bronzer. It is just a bit shimmery and it has a slightly rose tone, which makes it look even more natural(in my opinion). I really love this color, and love how it made an already beautiful result, even better. It looks perfect with the foundation color. It is not too much like I have fond many bronzers to be. It is perfect for applying all of these wonderful products. It is big enough to cover quickly and easily, but small enough to be easy to handle and get into any area(like around the nose). 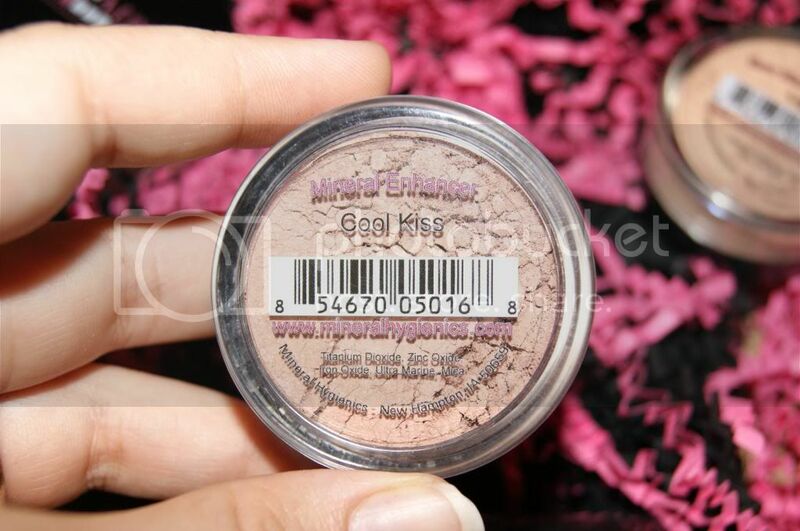 It holds the minerals really well, and is super smooth for effortless blending. Words can hardly describe the amazing performance of these products, and since a picture is worth 1000 words, I feel that would d a much better job. Check out the before and after pictures to see how fabulous these products work. 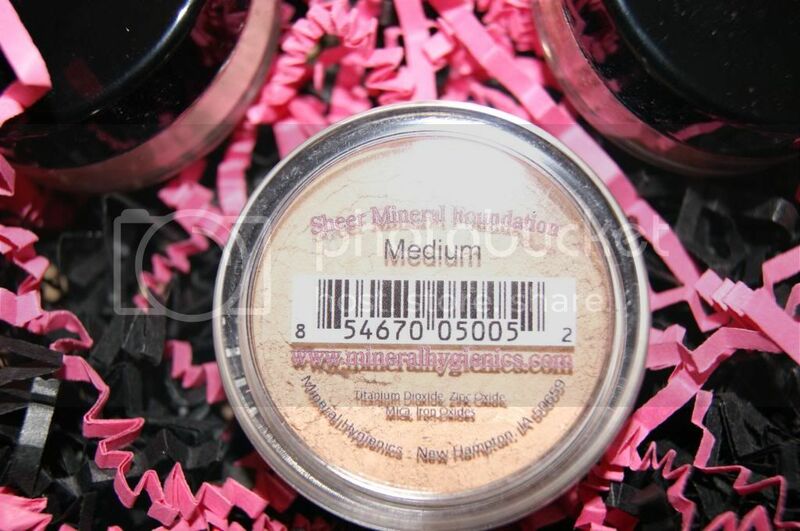 I love the way this makeup works for me, and I love that it is made only from natural minerals and it does not clog my pores(like everything else does). It keeps me looking silky smooth and shine free all day while feeling like I am wearing nothing. 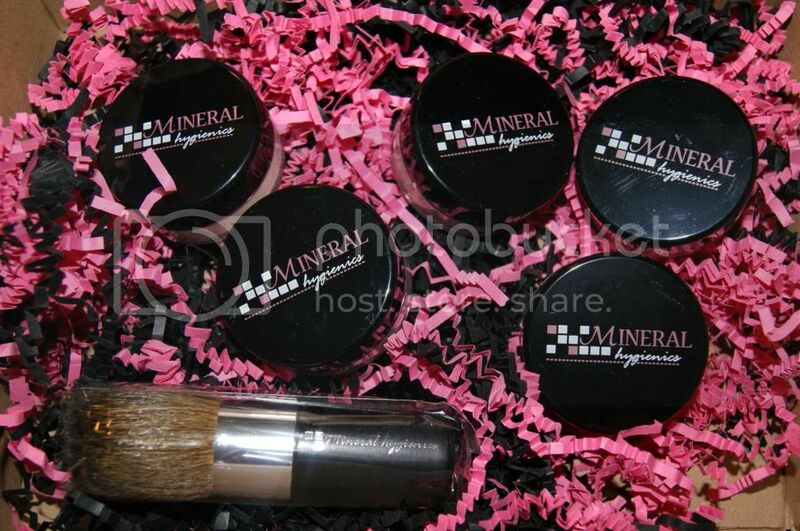 I strongly recommend Mineral Hygenics to anyone looking for great quality(natural) makeup. And to get you started, I have a special coupon code for you. Enter the code bobbysgirl at checkout to save 10%. This code is good through mid February, but don't wait. Treat yourself(or someone else) to the gift of beauty for the holidays. 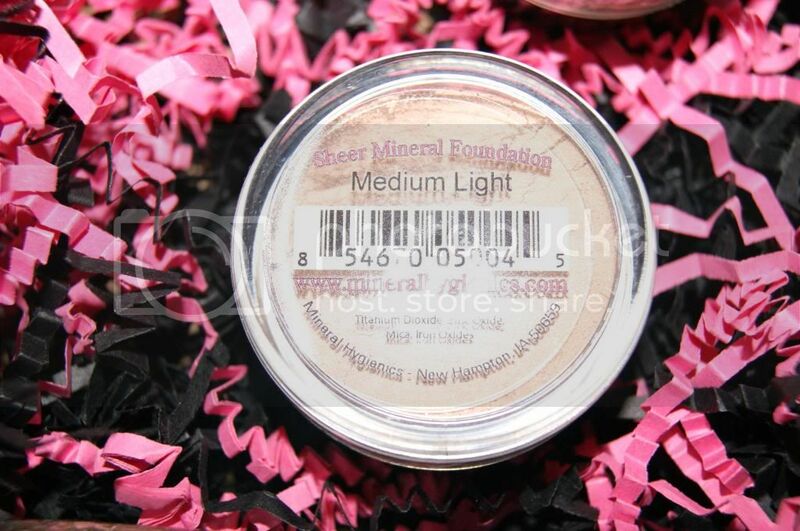 I really need to try this foundation, I need something that works well for me and covergirl just does not cut it! I rarely use foundation because I look better without make up, but I do occassionally come across one or two that work with my face and this is worth a try! Thanks for the review! This looks like it worked wonders for you. I am very acne prone and scarred myself so i will definitely check this out! I love this. I need to get some! Love these products and look at you girl!!! You look fabulous!! I love this brand! Thanks for reminding me how great it is!